GIVE MOM THE GIFT OF ADVENTURE! from a new country every month, to help her explore the flavors of the world from her home. 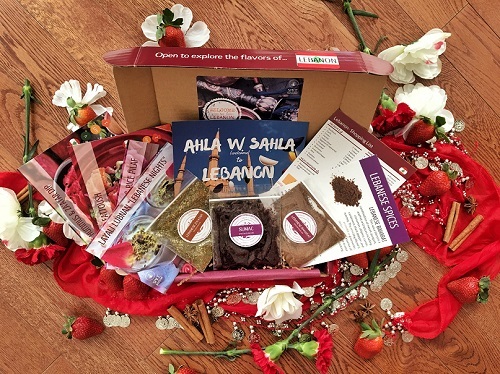 Starting from just $16/month and you can even personalize a message to be included in the 1st box!